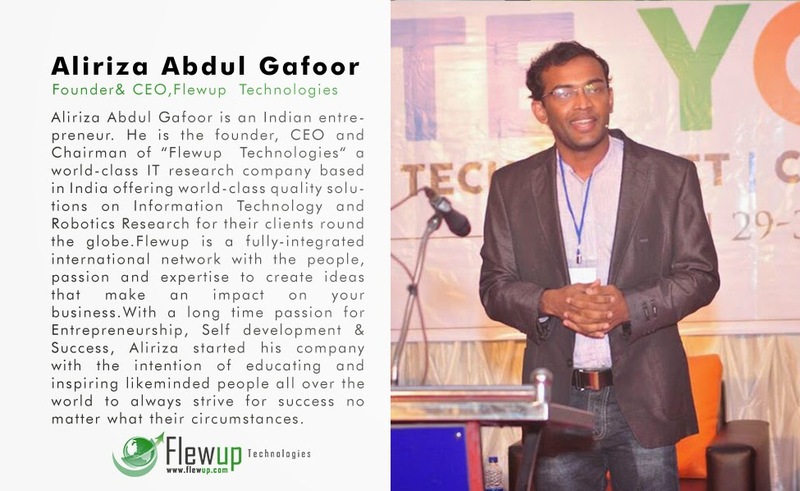 Aliriza Abdul Gafoor is the founder of our company and has been our chairman and chief executive officer since our inception.Mr.Aliriza has over a decade of experience in IT industry.With a long time passion for Entrepreneurship, Self development & Success, He started Flewup with the intention of educating and inspiring likeminded people all over the world to always strive for success no matter what their circumstances. 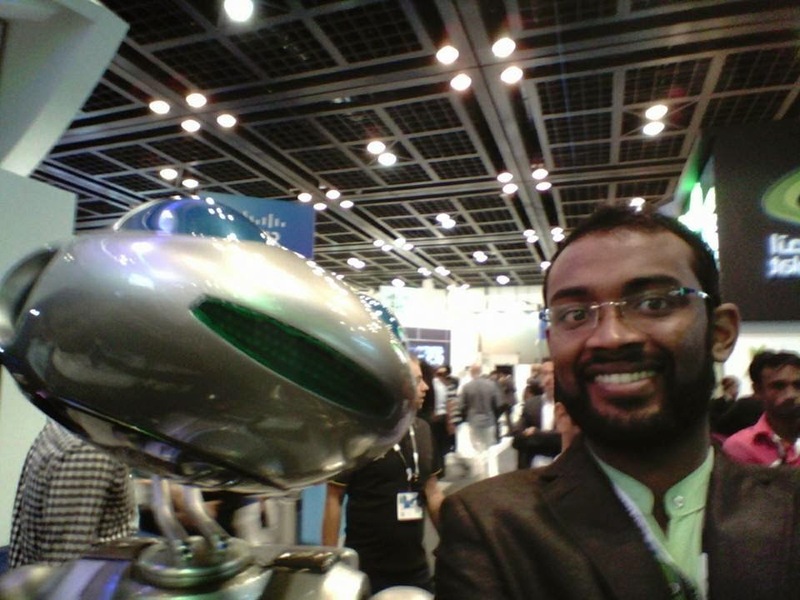 Aliriza Abdul Gaffoor is the person behind the innovative flying robot called FLEWRO. 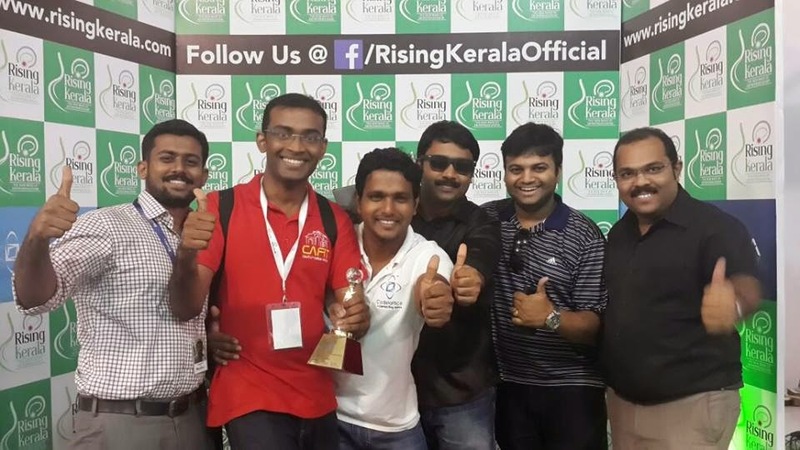 He was lead to the making of this drone to pluck coconut, due to the unavailability for workers to pluck coconut in his native place – Kozhikode, Kerala, India. 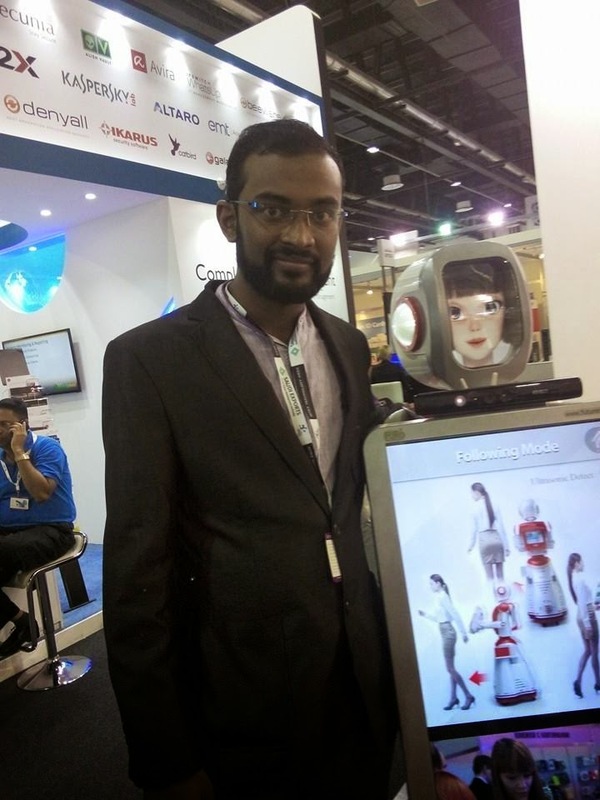 His thought was inspired by the remote controlled toy drones available in market. 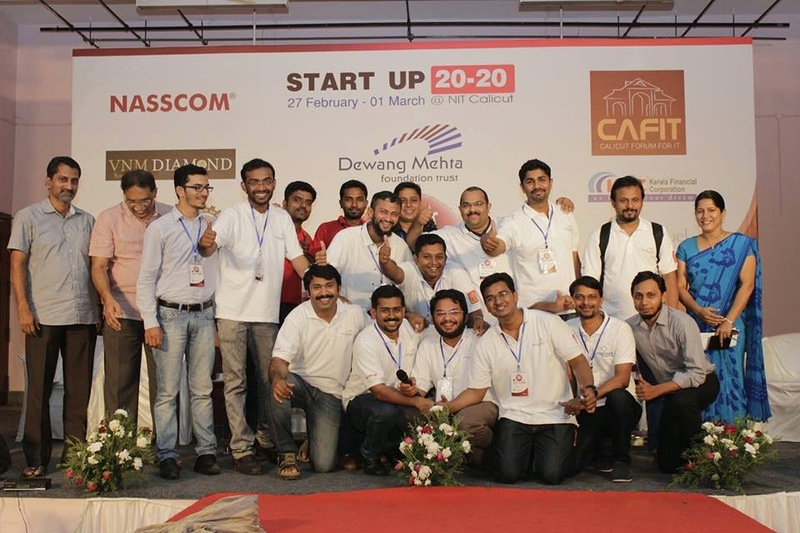 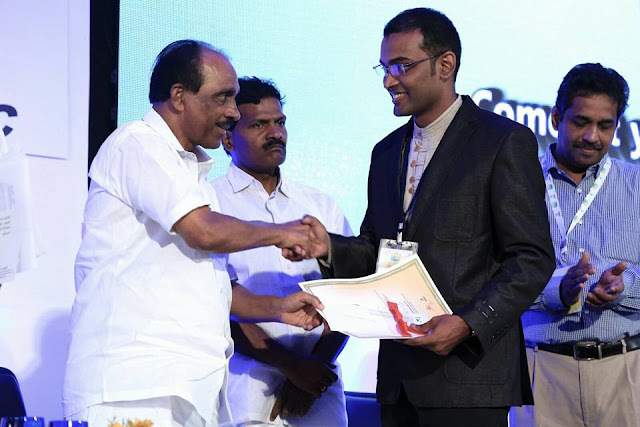 He had this idea in his mind for past two years, now it is going to be launched with the help of Startup village, Kerala.Now about 230 engineers are working on this project. 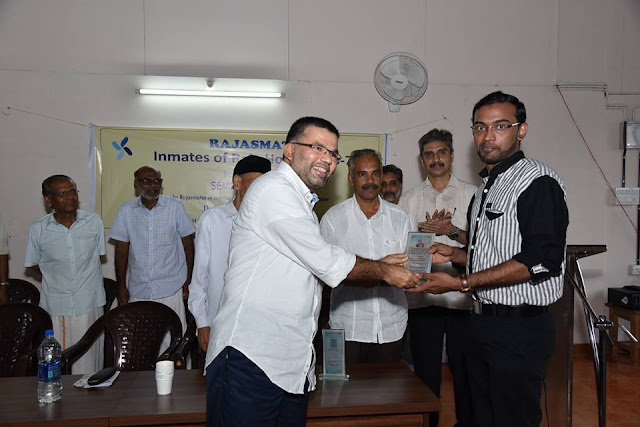 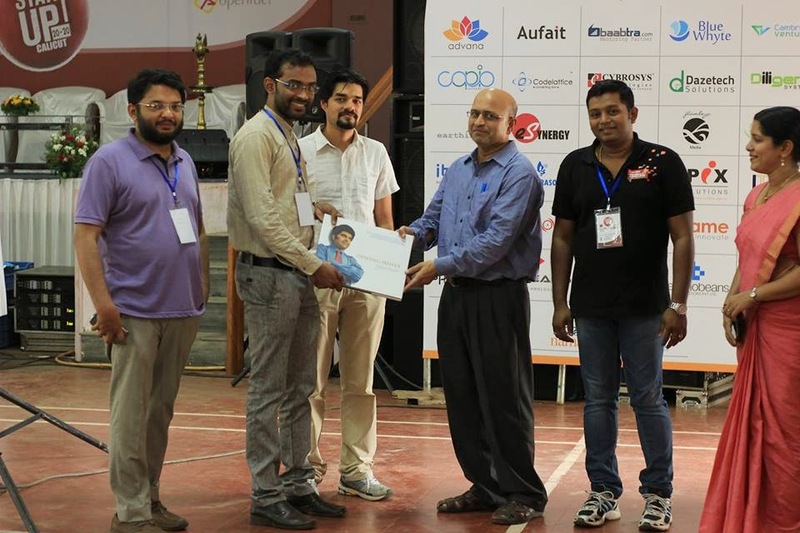 CafIT – Calicut is also helping Abdul Gaffoor to complete his dream project. 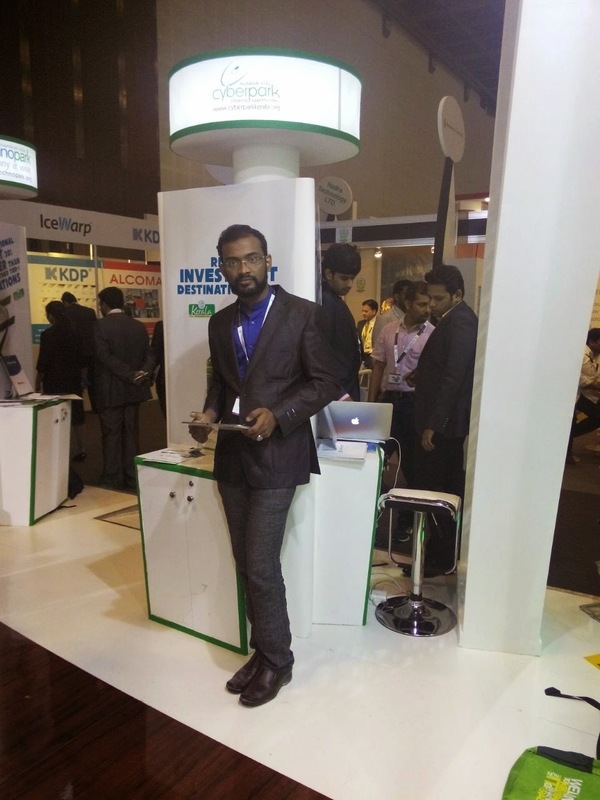 Three major IT companies has already shown interest in FLEWRO technology. 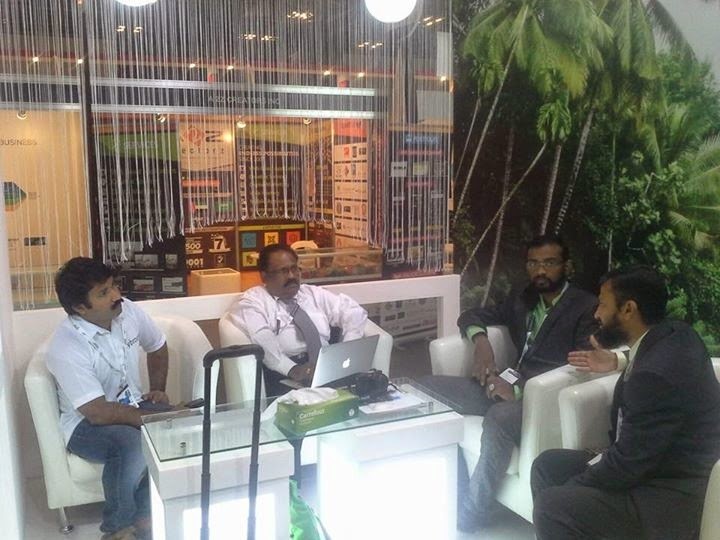 It is expected to be launched in market within next 3 years, in a price range which can be afforded by common men. 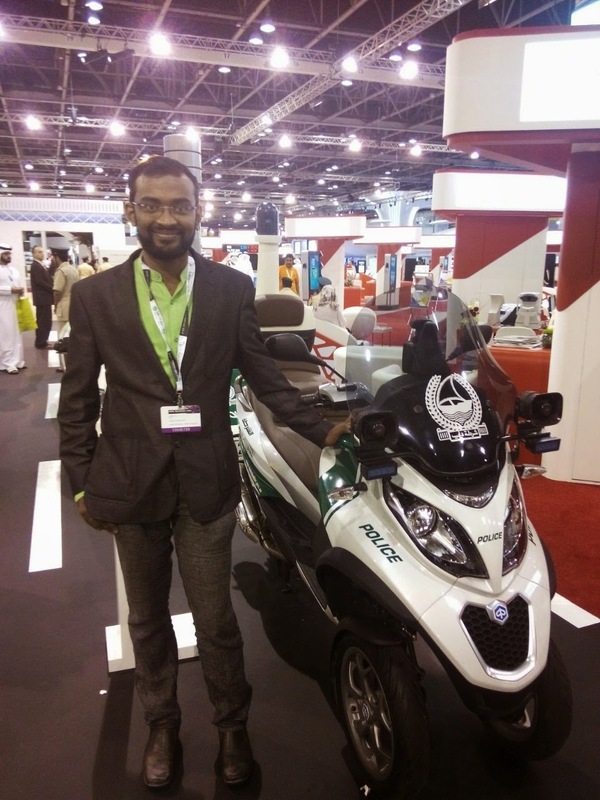 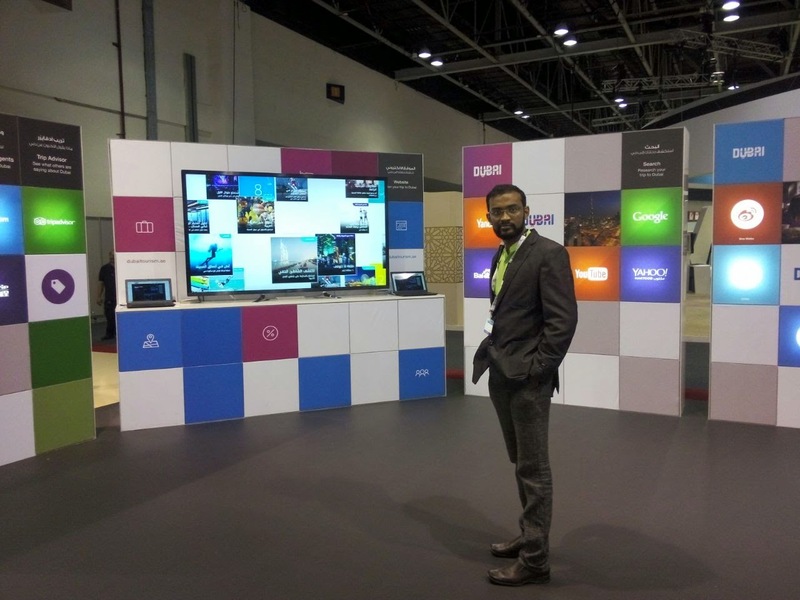 Aliriza Abdul Gafoor as part of a delegation from Kerala IT, has participated in the GITEX Technology Week held at the Dubai International Exhibition and Convention Centre (Dubai World Trade Centre). 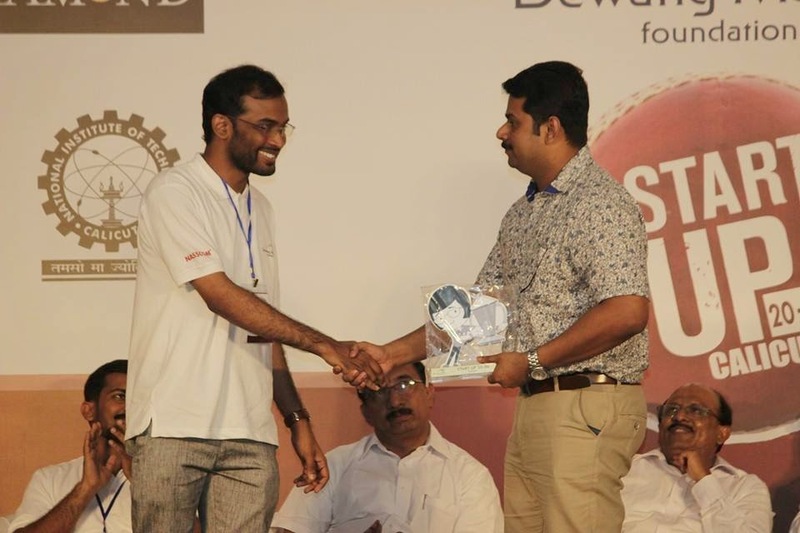 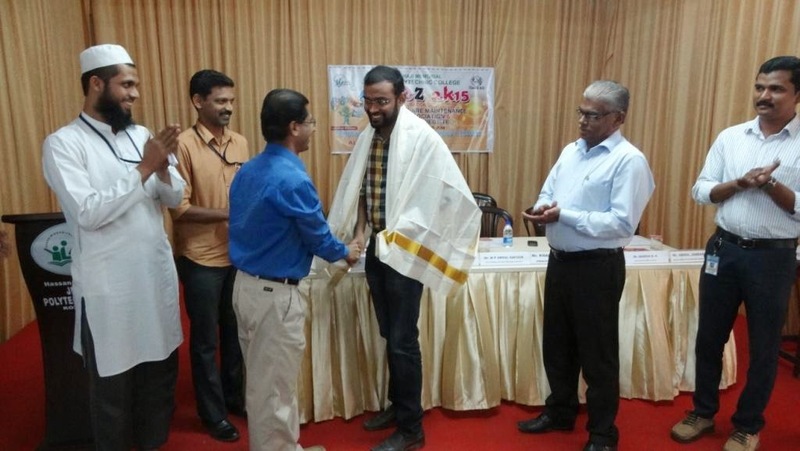 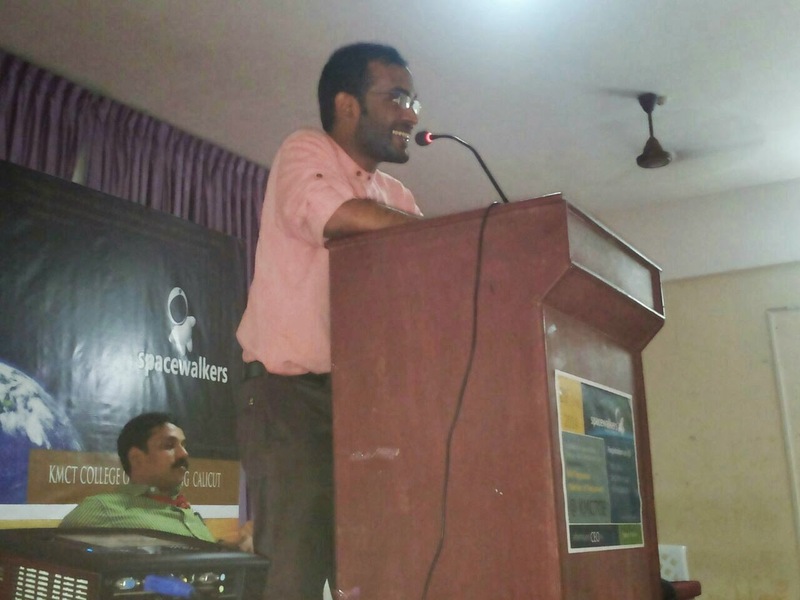 He is an active member of Calicut Forum for Information Technology (CAFIT)a Non Profit Organisation. 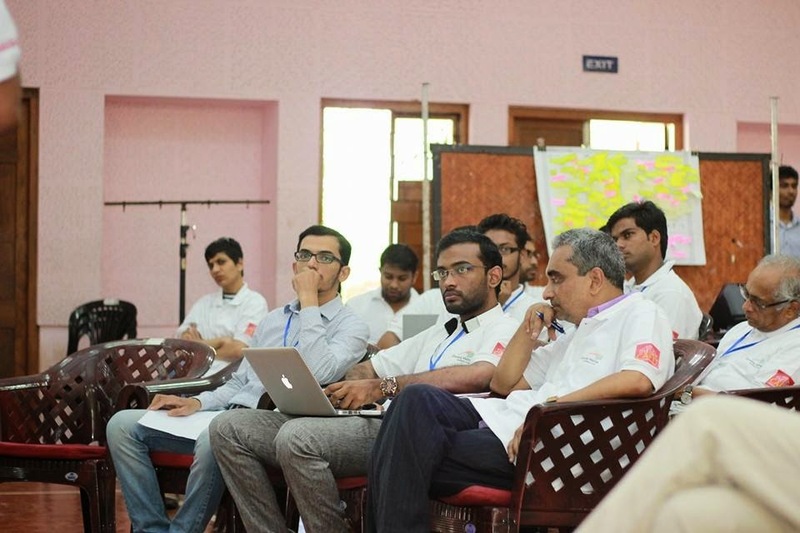 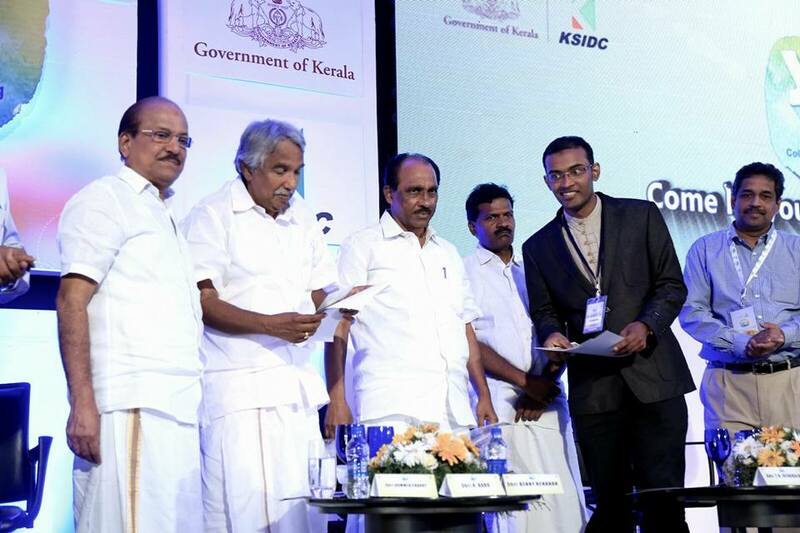 The main focus of CAFIT is to bring a conducive eco system for technology entrepreneurship in Malabar. 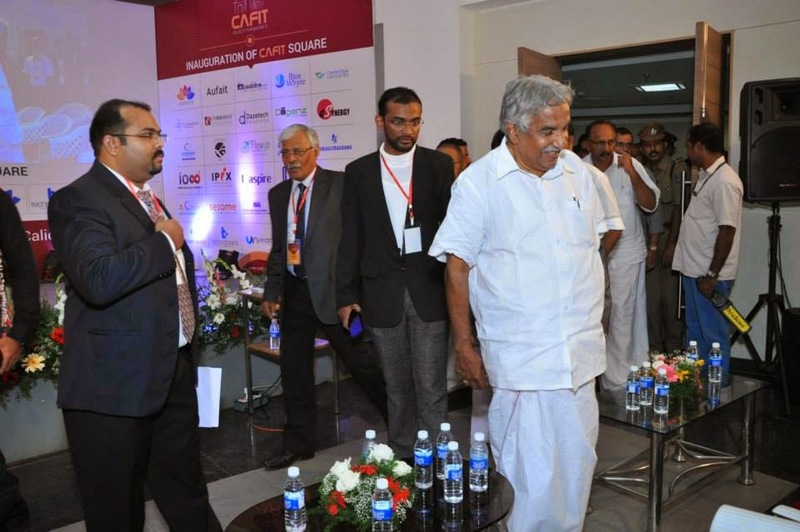 CAFIT, a self financing and independent technology movement, directs a great deal of attention to the growth of regional SMEs and contribute to technology entrepreneurship in the region. 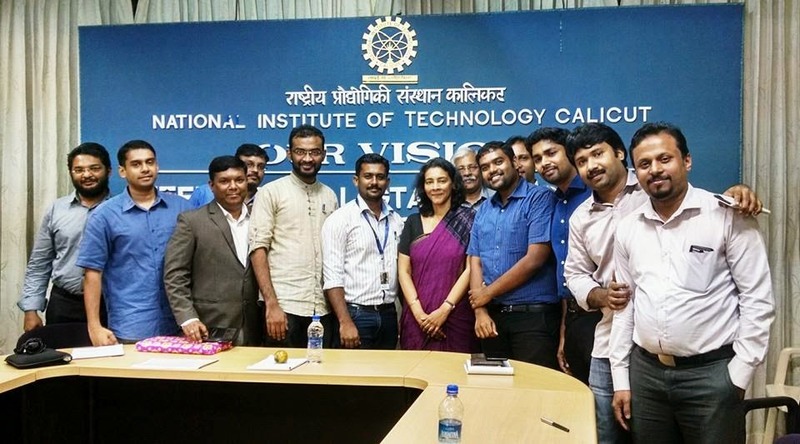 CAFIT has been striving to change a conservative Malabar to a Technology hub by upholding traditional values. 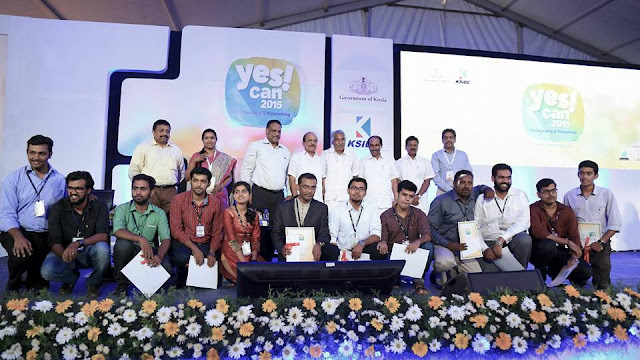 Today CAFIT can loudly say it involved profoundly in bringing technology attention to Kozhikode. 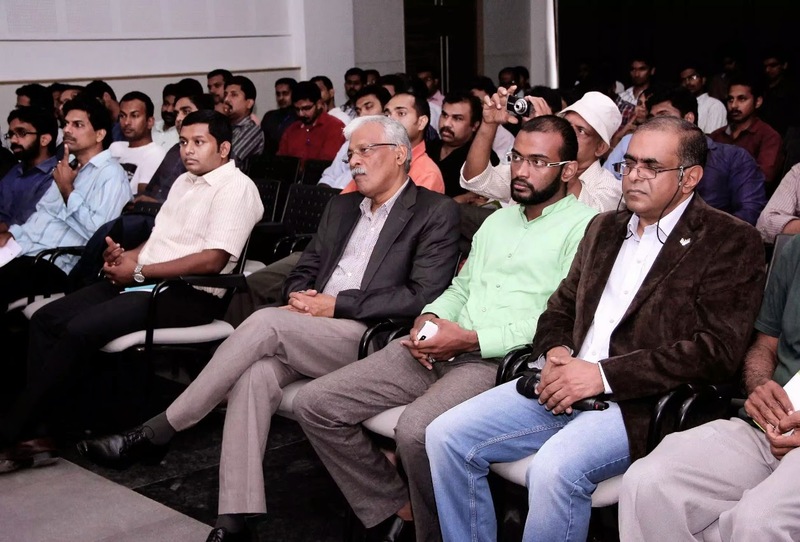 The introduction of the mini IT Park of CAFIT, the CAFIT Square is the result of its hard work. 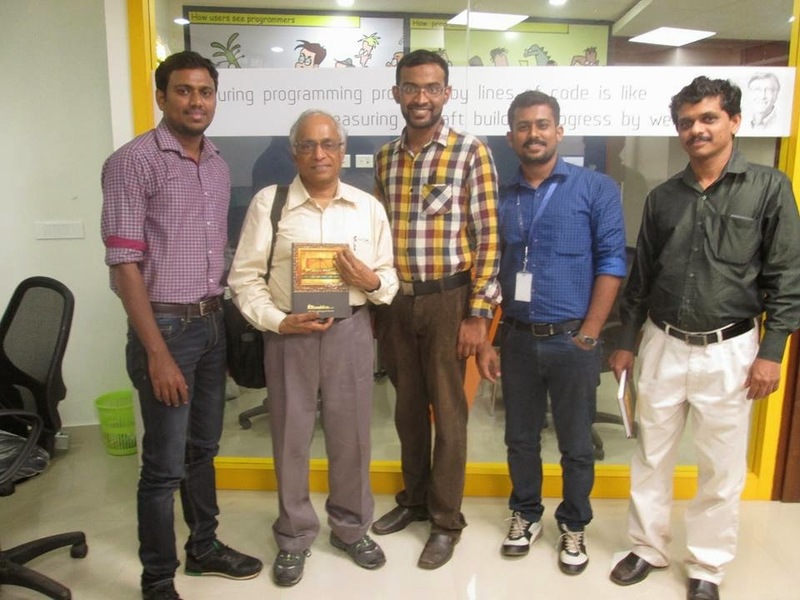 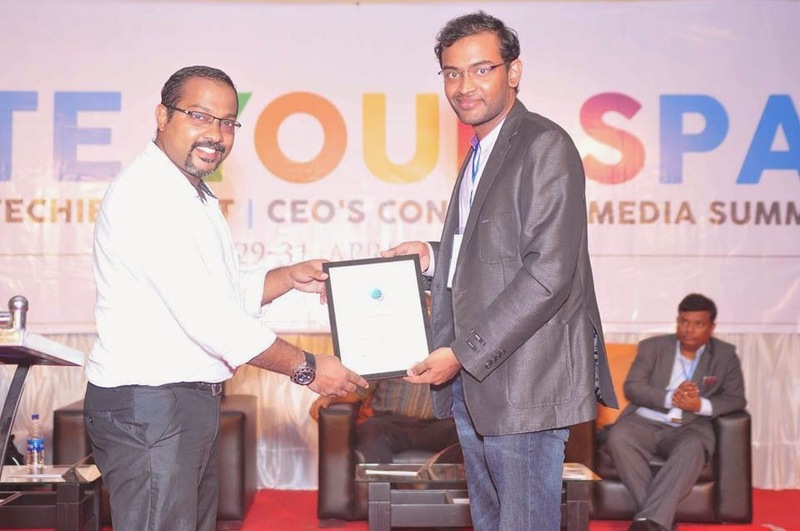 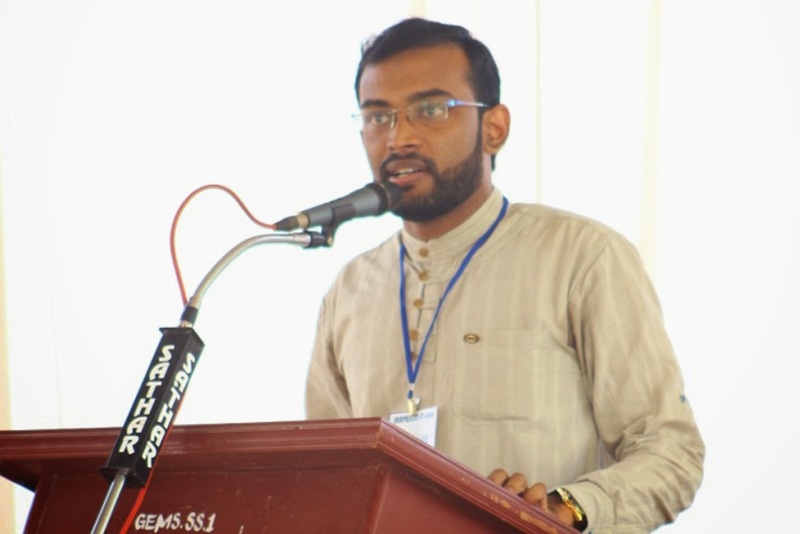 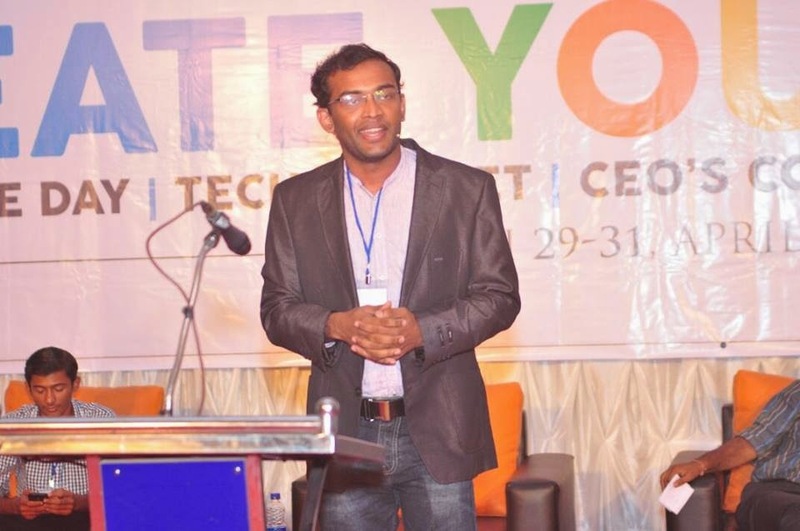 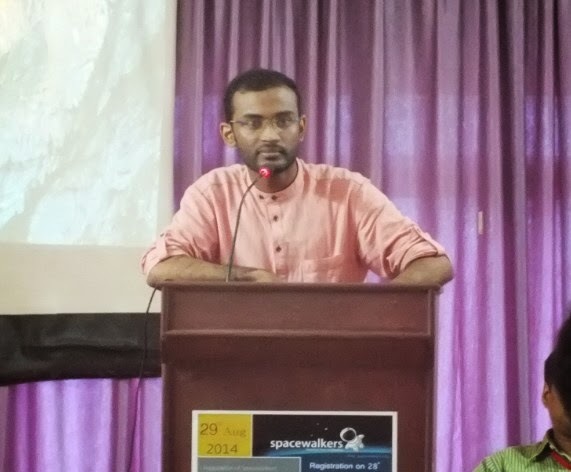 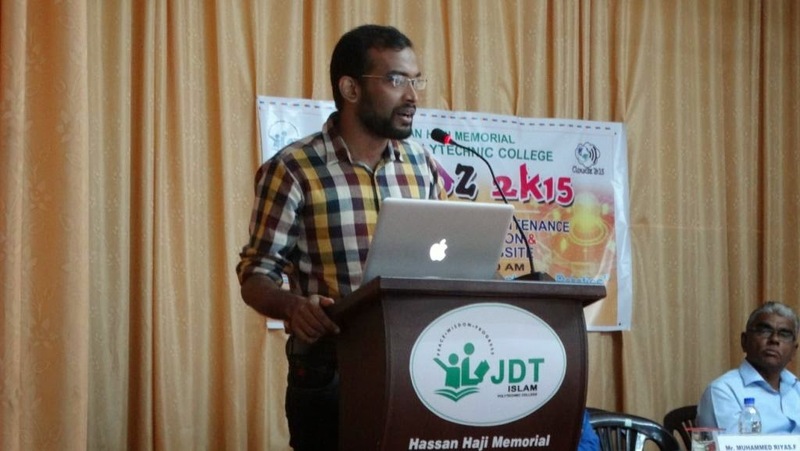 Aliriza Abdul Gafoor has also won dozens of awards for his entrepreneurial excellence.He has been featured in local and international medias for his innovative ideas and inventions and his global acceptance.He is frequently invited to seminars, conferences and workshops across India to motivate young entrepreneurs. 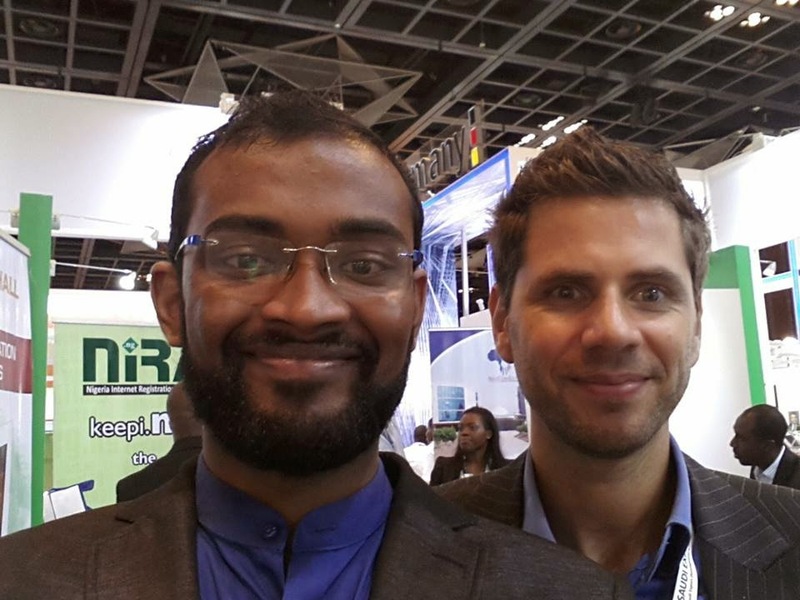 Flewup has a fully integrated global network with like minded people and serves globally a snap taken from GITEX Dubai. 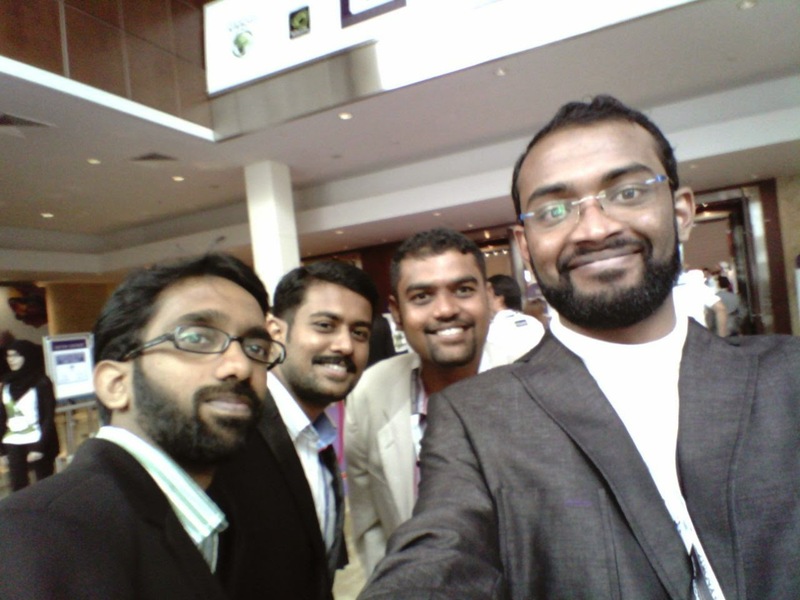 FLEWRO - Drones to pluck dates, coconuts, fruits from trees. 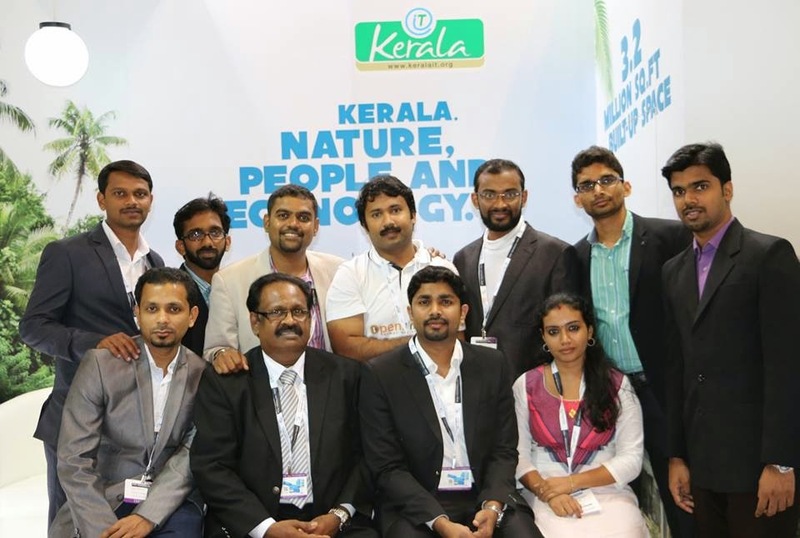 Integrating next generation technology for plucking coconuts. 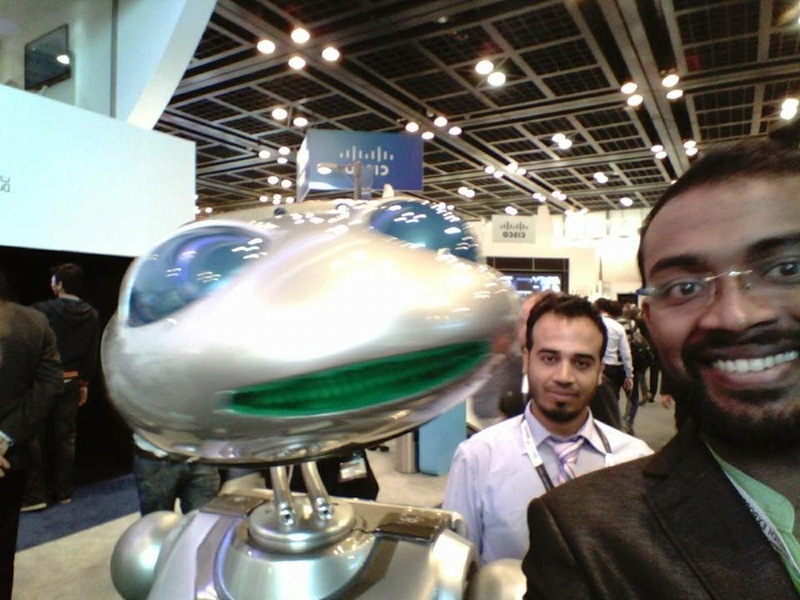 PLEN2, the world’s first printable open-source humanoid. 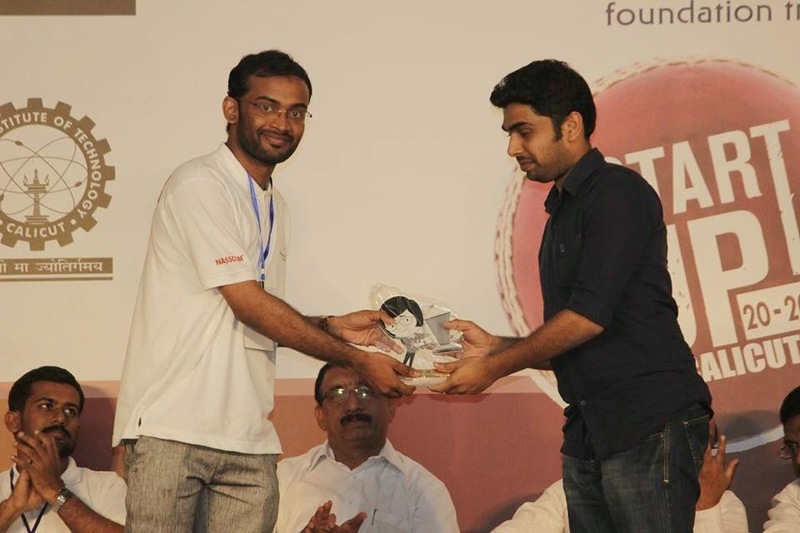 Flewup - come fly with the future.